Michael Jablonka is a musician so prolific that you may think he devotes every waking hour to his art and, if the fantastical nature of many of his songs are anything to go by, several hours of his dreams as well. 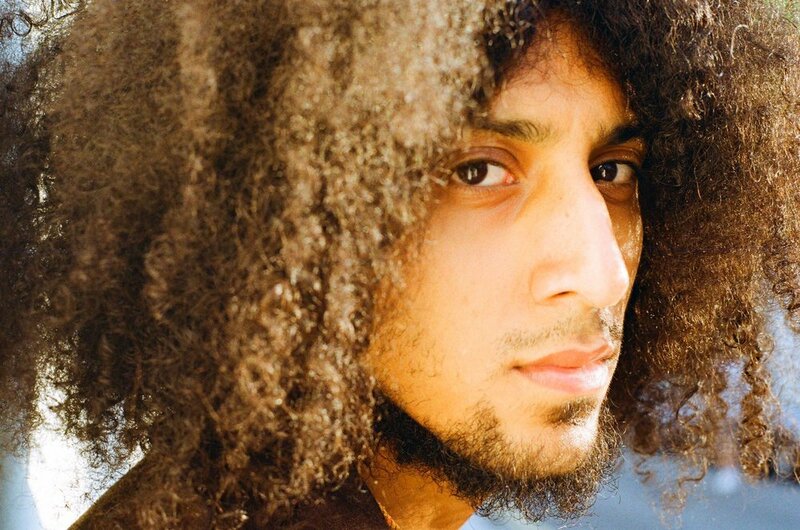 In addition to performing as Michael Kiwanuka’s chosen guitarist – a role that has found him touring arenas and festivals worldwide this summer – Jablonka has been fine-tuning his own powerful 21st-century take on bluesy alt-funk and soulful indie-rock. Proof that there’s still nothing to tingle the spine like soul-soused mastery of raw electric six-string, Jablonka’s gifted, intricate guitar skills bely the no-frills anthemic intent of his rootsy songcraft – sonic elevation designed to liberate the listener from the confines of their reality. Born and bred in the capital, 27-year-old Jablonka has been gigging since the tender age of 14 as an in-demand guitarist for hire. Those to have enjoyed his dextrous services include Charlie Brown, Stooshe, Shakka and Delta Maid before fellow North Londoner and Brit-soul sensation Michael Kiwanuka came calling. Around the same time, Jablonka decided it was time to blaze his own trail as a bandleader and songwriter, collating a set of crack musicians and intense yet universal alt-rock’n’soul tunes that scream for wider appreciation. ‘Peacefully’ is the first of a dynamite double-A to be released by Lost In The Manor Records and is sure to bring on the kind of praise and popularity now enjoyed by Michael’s namesake and regular bandmate.